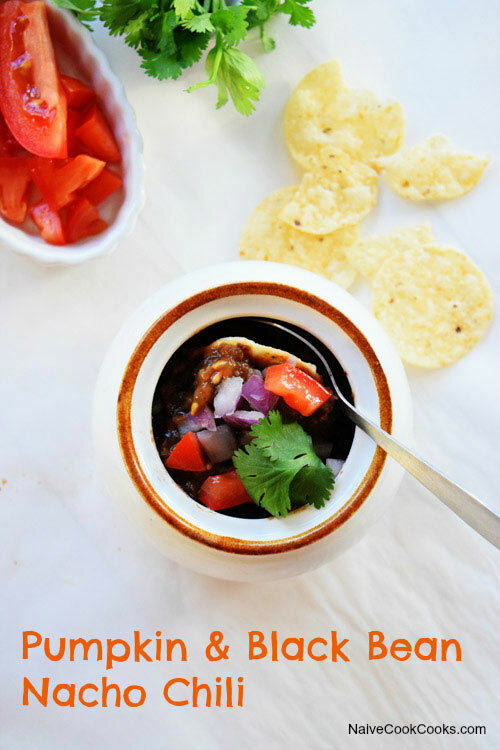 Make holidays easier on yourself and put your slow cooker to work! 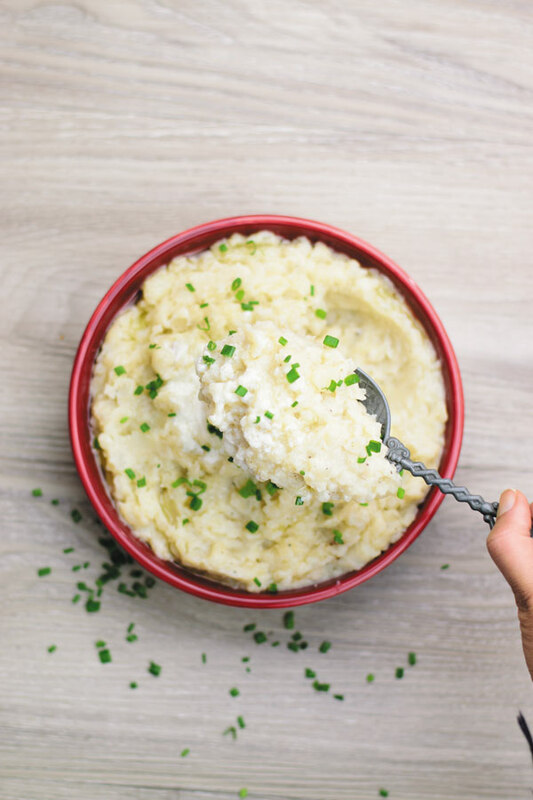 This easy NO BOILING REQUIRED Slow Cooker Garlic Mashed Potatoes get cooked from start to finish in the slow cooker! Super creamy and fluffy! 2 days away from thanksgiving! Are you prepared or still working on your list?! Lately with weather getting chilli, all I want to do is wake up late and take naps all day long. Seriously so much less work is getting done around here and thankfully I have my sturdy slow cooker which has been taking over almost all of my cooking these days! Few days back I tried making gingerbread muffins and I say “I tried making” because I tried them twice and everytime they turned out hard as a rock! Nothing like the cake like texture we get at bakeries! I feel like I have lost my baking gene! So basically I am ignoring baking big time these days because after that disaster I don’t really have the energy to devote whole day to making some recipe that won’t even be edible! Hoping to get my baking gene back soon! Until then me and my slow cooker are in a happy place! 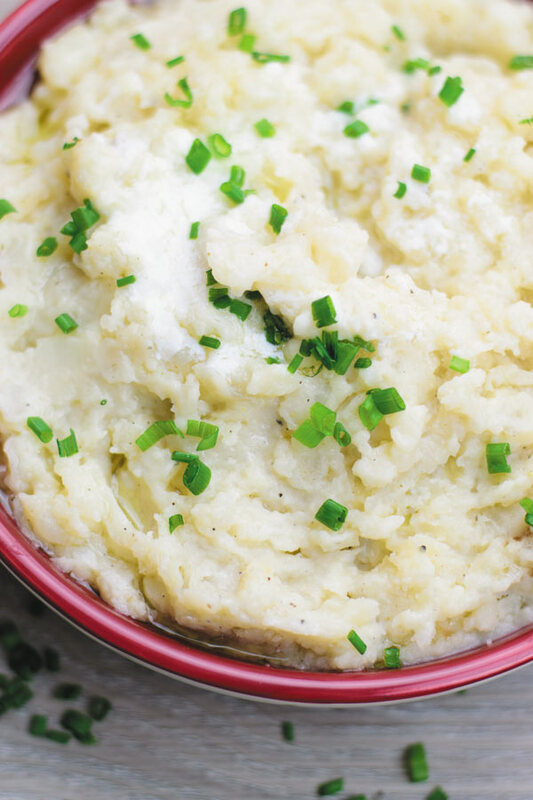 So in lieu of my slow cooker recipe bonanza, I have a super simple thanksgiving side which I am sure you all would want to make! I have noticed that mashed potatoes are found on almost all dinner tables but this year I thought why not free up some oven space and put my slow cooker to work instead! 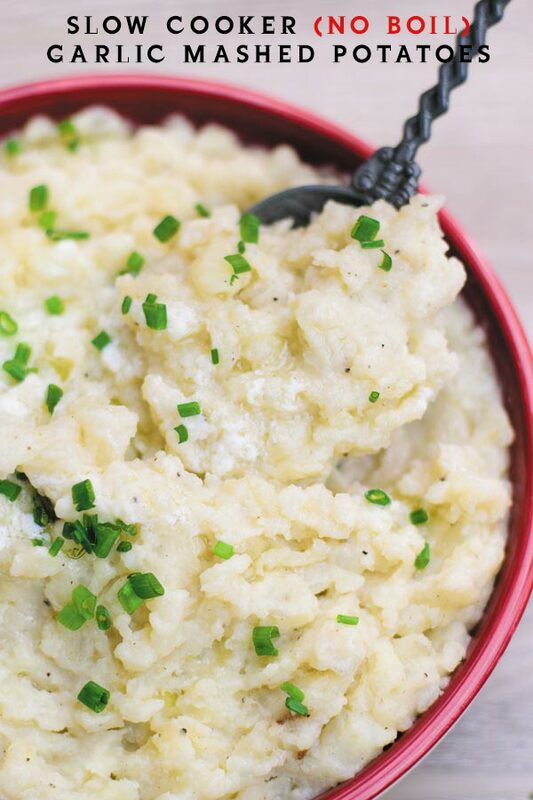 And you won’t be disappointed at all with these soft, fluffy, buttery and creamy garlic mashed potatoes. So good eaten plain but even better when served as a meal along with some roasted vegetables (my favorite way to eat roast vegetables!) and these chicken cutlets (so crispy that we gobble these up in no time!). In your slow cooker (I used my 6 quart slow cooker), add chopped potatoes, salt, garlic and water. Cover and cook on high for 3 hours or until potatoes are soft. Add milk, heavy cream, sour cream and butter and cover and cook for another 30 minutes on high. Once done, using a potato masher mash until it reaches desired consistency. Taste and adjust salt and add black pepper. I’ve had so many baking disasters lately, too! It’s so frustrating 🙁 Loving these pretty potatoes!! So comforting and tasty! 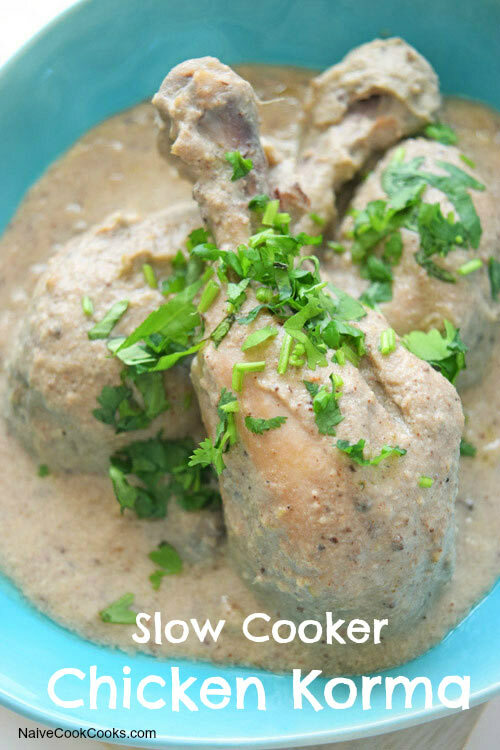 Love that you prepared this in slow cooker. One of my favorite things EVER, these look absolutely perfect! 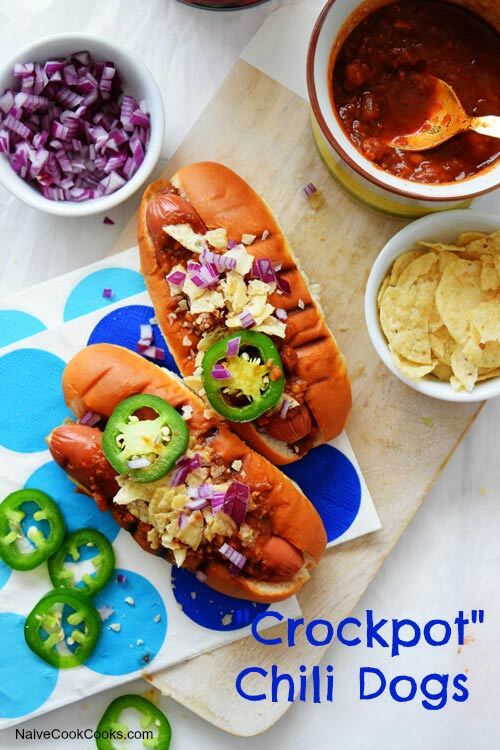 love how creamy and delicious this looks Ami and I get the recipe fails totally, so frustrating!